The famous reusable Wippermann connector. 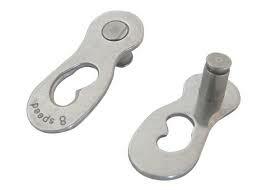 Stainless steel plates. No tools needed! Makes cleaning and drive train maintenance a breeze. 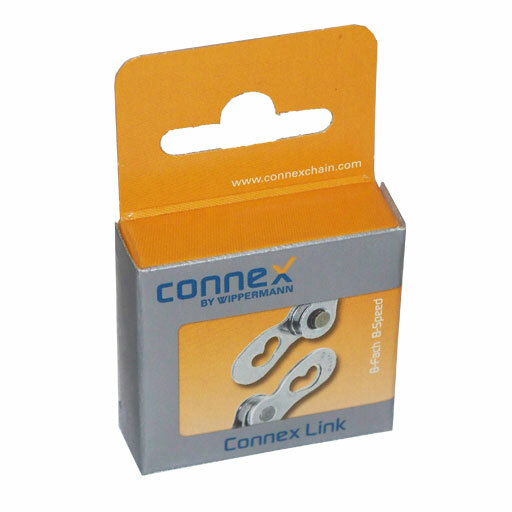 The Connex Link is another great reason that you will want to buy a Wippermann Connex Chain. 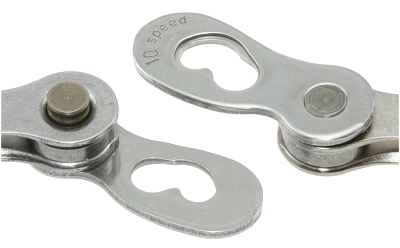 Use this master linkto easily install or remove your chain by hand! 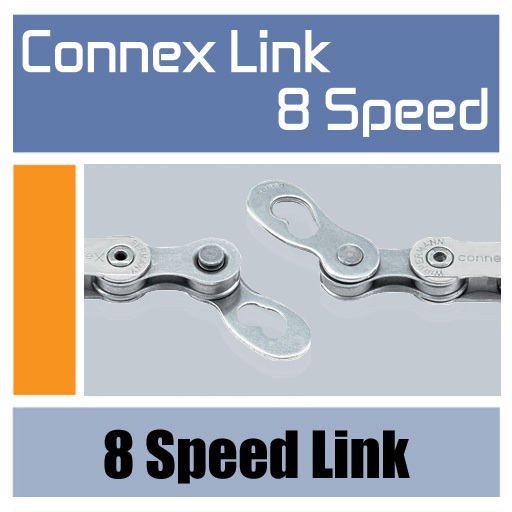 Here's a short video showing how simple, fast, and easy, the Connex Link is. Click below.